Thinking about trying NeoSize XL? Watch my video review here and learn more about the ingredients, side effects, where to buy, and more. If you would prefer to read out written NeoSize XL review, click here. And in today’s review, we’re going to be talking about neo size XL. This is a male enhancement supplement that claims, basically, that you’re gonna gain size with it. I’m going to talk a little bit about the product first, but if you’d like to skip ahead to my review. You can just go down to the description box, and there should be a link to my website. It’ll take you right to my site, and you can scroll down to the, my results section, and read all about it basically. So neo size XL, I’ve had a lot of guys come to me asking me to try it out. It’s been a while since I’ve had my initial review up, but I finally got a chance to test it. The ingredients are actually a little bit different than what you would normally find in a lot of the other competing male enhancement supplements. There’s a lot of them on here that I can’t even really pronounce. But the few of them that I actually do recall is definitely Tribulus Terrestris and Withania somnifera. That’s found on a lot of other male enhancement supplements. Tribulus being found more commonly in testosterone boosters. Anyway, you can find this online. I believe they sell it on Amazon for anywhere between like thirty to forty bucks. If you look at a lot of reviews on there, it’s kind of mixed. Some of the guys say they had great results with it, and then others say they had absolutely no results with it. So it’s really a mixed bag. What’s interesting to note, is that some of the positive reviews actually kind of look a little fake. And the reason that I say that is because if you go and look at the person that left the review. If you go and look at their profile, you’ll see that that’s literally, this is literally the only product that they’ve ever reviewed. That’s definitely kind of shady and very suspicious so, but to each his own. Anyway, I did get a chance to try this out for a couple of weeks. The dosage is one to two capsules twice daily, orally after meals. I start ed off with one pill. I didn’t notice anything for the first couple of weeks or throw the first week rather. And I got to be honest, at the end of my trial I didn’t really notice really anything. The only thing I noticed was maybe a little bit of a boost in stamina, I was lasting like a little bit longer, but nothing to the extent that they’re claiming. It was certainly no size gains, I wasn’t, I didn’t grow to three inches in, or 1 or 2 inches in girth. It’s just, it’s not happening. And to be quite honest most of these male enhancement supplement, I would say 99% of them that that make this claim, are really just out to get your money. It’s, um, if anything they’ll have is a sexual enhancer, maybe increase your libido a little bit, maybe energy, that kind of stuff. But as far as giving you any kind of sustainable size, especially permanent, almost non-existent so. There are options though, extenders are one, pumps are another. 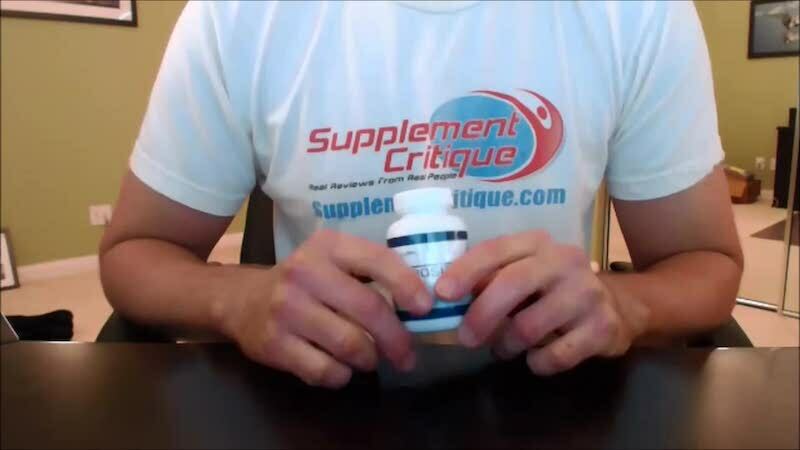 Taking a supplement like this can certainly help you get a little bit bigger along with those things, but on its own, it’s not going to do that so. 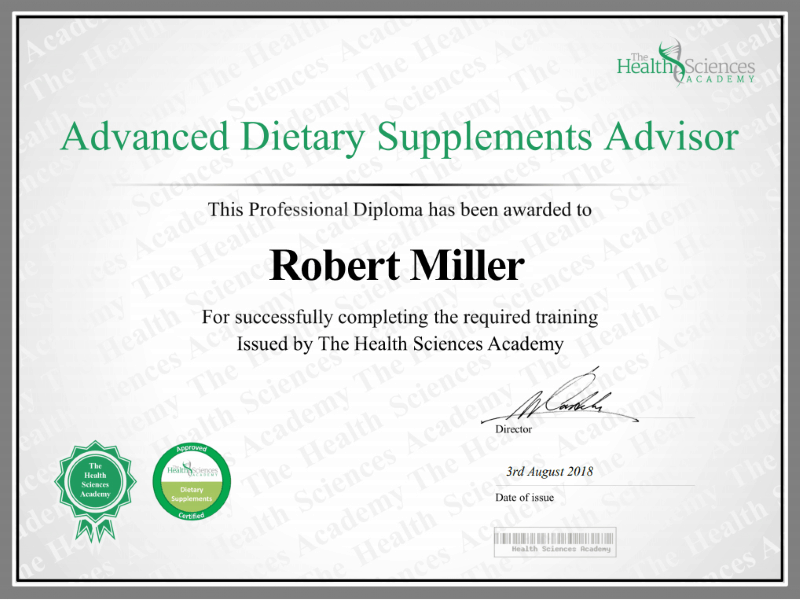 Anyway, if you have any questions you can leave them in the comment section below or you can send me an email to info@supplementcritique.com.